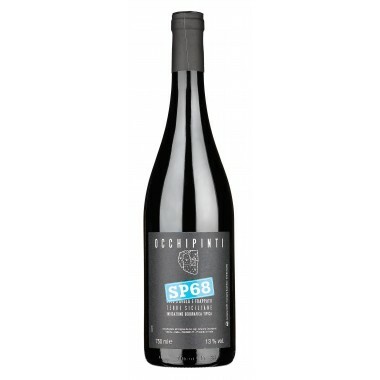 The Sole dei Padri from the renowned organic wine producer Dei Principi di Spadafora is a unique single vineyard deep purple red wine made purely from Syrah grapes. 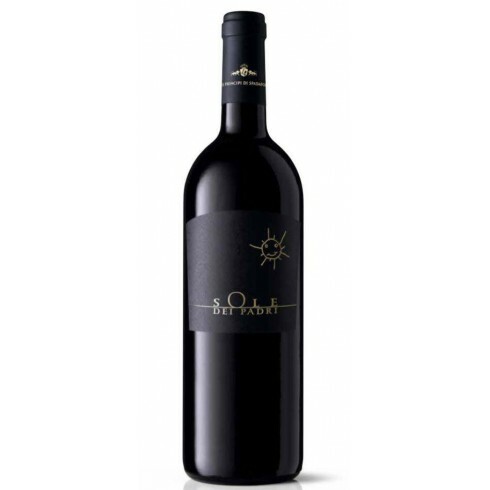 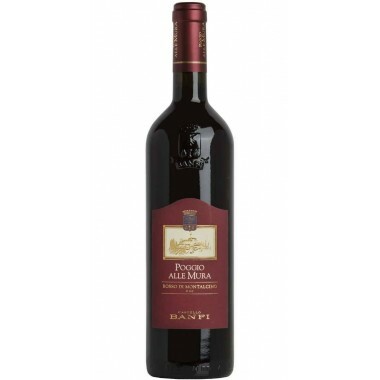 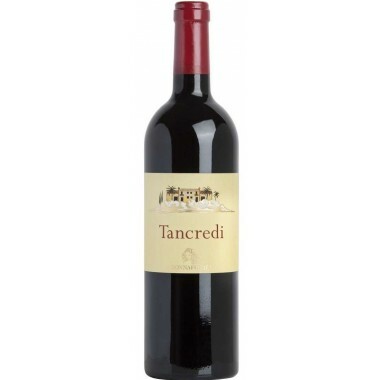 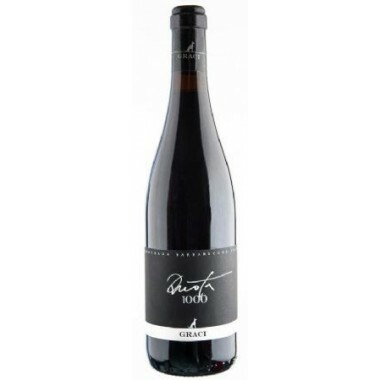 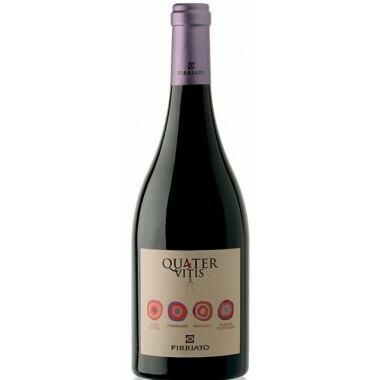 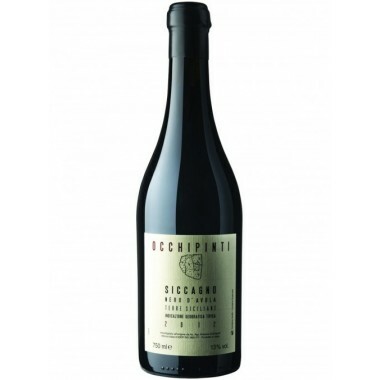 It is a full-body wine with a rich and incisive taste, and firm and well-balanced tannins. 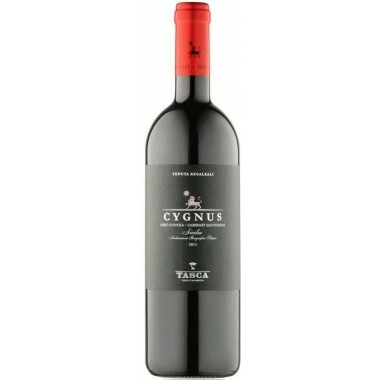 Bouquet Enveloping with notes of berries. 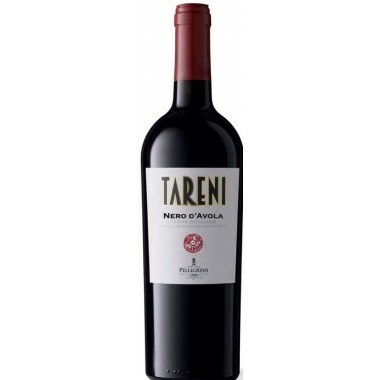 Taste Rich and incisive. 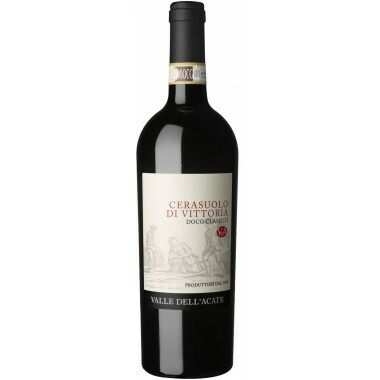 Firm and well-balanced tannins. 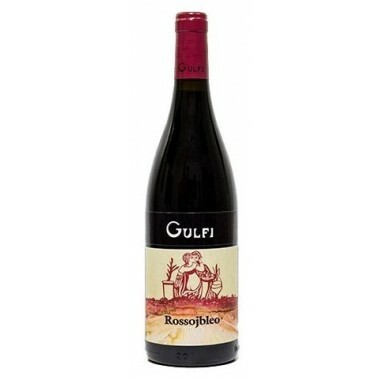 Pairs with Roasts, game and mild cheese. 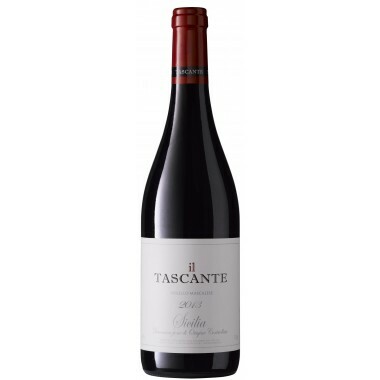 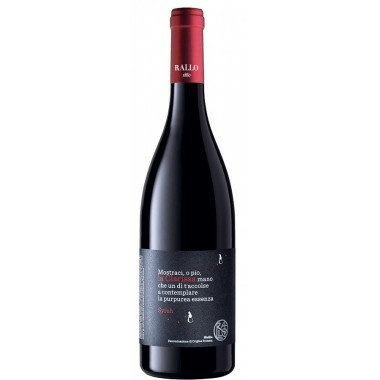 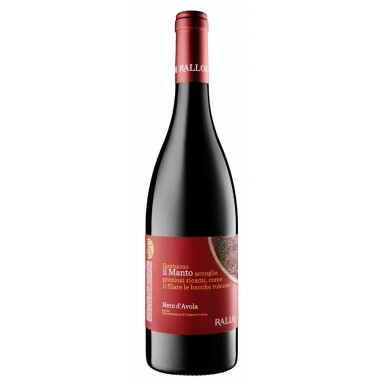 Serve at 18 C.
The Syrah vines for the Sole dei Padri red wine grow in the sandy and clay vineyards of Spadafora in contrada Virzì in Monreale to the southwest of Palermo in western Sicily. 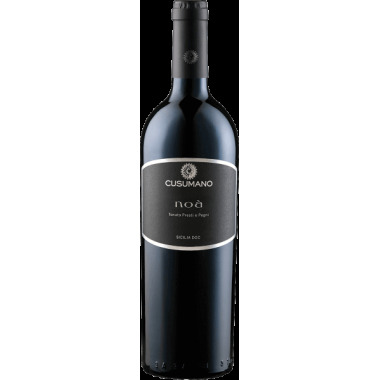 The grapes are grown at a height of 450 m above sea level and are subject to a temperature variation of 10-15°C, between day and night which improves the acid-sugar balance in the grapes. 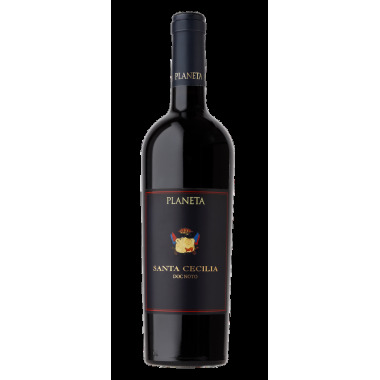 The grapes were manually harvested, sorted, and destemmed. 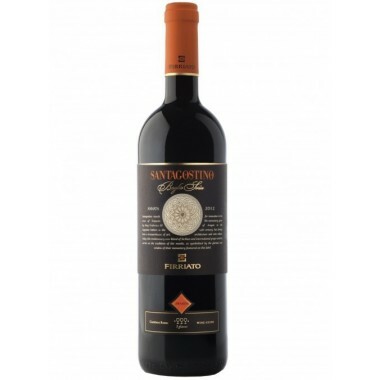 The grapes were fermented and macerated on the skins in stainless-steel tanks, After the fermentation the wine was transferred into concrete vats where malolactic fermentation took place, after which a portion of the wine was stored in small, 225-litre oak barrels in the ageing cellar, and another part was refined directly in concrete vats. 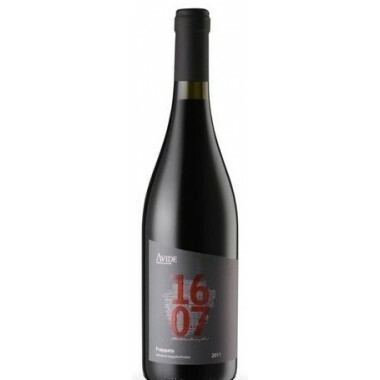 The wine was refined for 1 year in oak barrels and then 24 months in bottles.